Babe Ruth is still regarded as perhaps the greatest baseball player ever to step on a diamond. Born into a poor family in Baltimore, George Herman Ruth Jr. was sent to a Catholic reform school at age seven, where he learned how to play baseball. 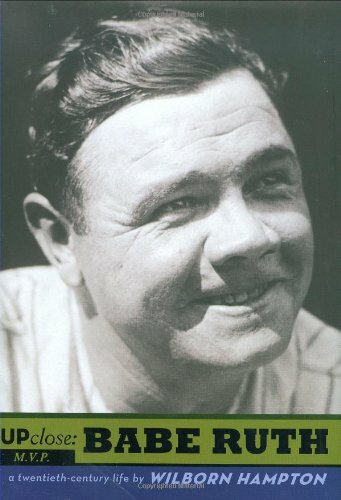 Initially a talented southpaw, the Babe went on to shatter every home-run record on the booksâ€”and when fewer games were played in a season and a heavier ball was used. 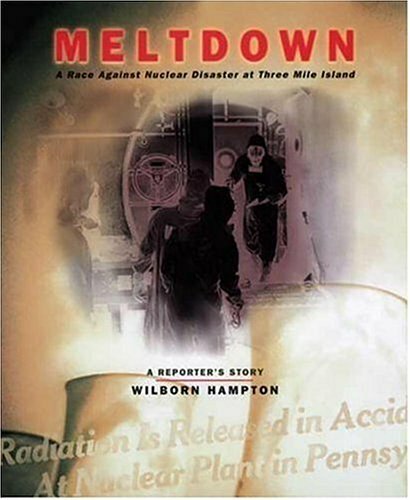 In this engaging and fast-paced biography, award-winning author Wilborn Hampton shares with readers The Babe was also a man of big heart, temper, and appetite.